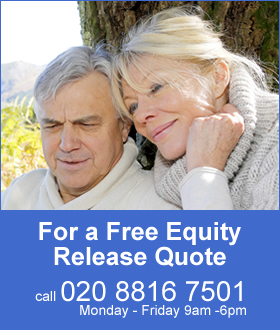 24 March 2017: Pensions freedoms has raised more tax than expected compared to the original estimate. 9 March 2017: Uncertainty about European politics sees investors buy gilts and bonds sending the price higher and yields lower with annuity rates falling. 7 March 2017: Best annuity rates reduced by 1.91% in February following political uncertainty. 3 March 2017: The government confirmed the pension advice allowance so savers can pay for advice. 9 February 2017: Gilt yields end 17 basis points higher with signs of rising inflation and annuity rates continue upwards for the fifth consecutive month. 6 February 2017: Annuity income is now 18% higher than all time low following a rise in gilt yields. 13 January 2017: Drawdown members have benefited from the 23% rise in equity markets in the last year. 9 January 2017: Providers increased the latest annuities after the 15-year gilt yields rise 18 basis points following investor selloff of US bonds.